How does it feel to part of the graduate program? I feel like I’m part of a global network of graduates. At the Graduate Camp in Paris last year I was able to meet and network with graduates from many different places around the world. We’ve kept in touch with each other since the Camp, and we often chat and discuss about interesting things at life and work, as well as our career plans. We help the business make sense out of data by analysing historical trends. We determine the likelihood of risks and design statistical models – models which enable AXA to make sound decisions and develop the right kind of insurance products for our customers. What was it like working in Hong Kong? The actuarial industry in Hong Kong is relatively mature, which gave me a good platform to learn and to develop. I lived there for almost 6 years. It’s a dynamic and diversified city, with people from all over the world. 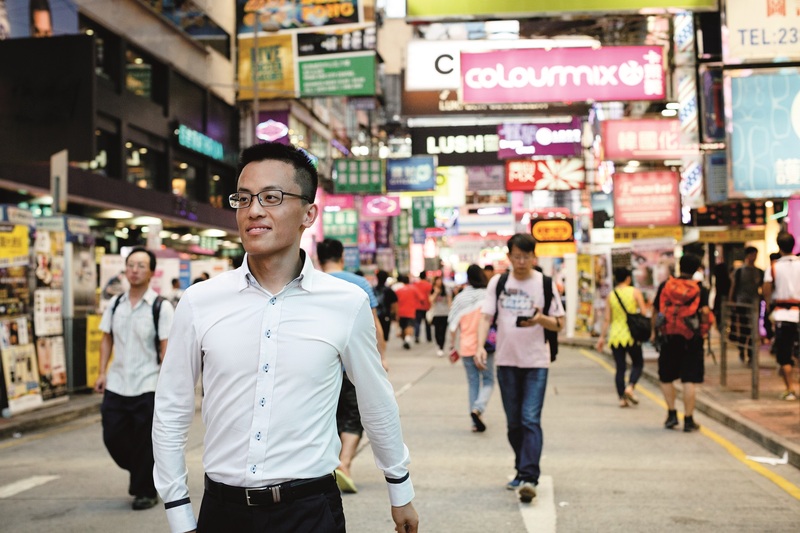 AXA Hong Kong is very like the city itself: very dynamic with a strong multi-cultural community. Colleagues from different countries bring their own experiences and working styles. We all learn from each other and help each other to be better. What advice do you have to students thinking of joining the program? Challenge the status quo – new ideas are always welcome at AXA.